We are a traditional martial arts school for the modern age. Offering exceptional training in Karate-Do, Kobudo, Iaido and our own sports conditioning class, K-Fit. 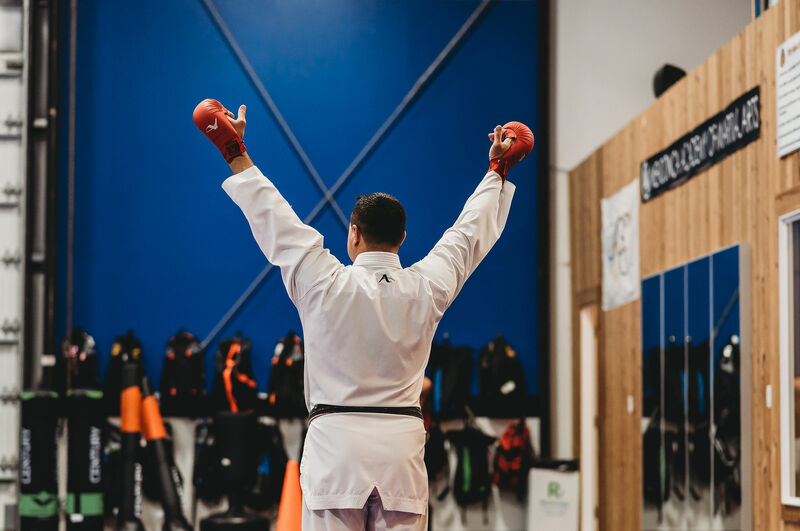 If you are looking for exceptional training, fun and engaging classes, with programs for the entire family, then Mendonca AMA is the place for you. 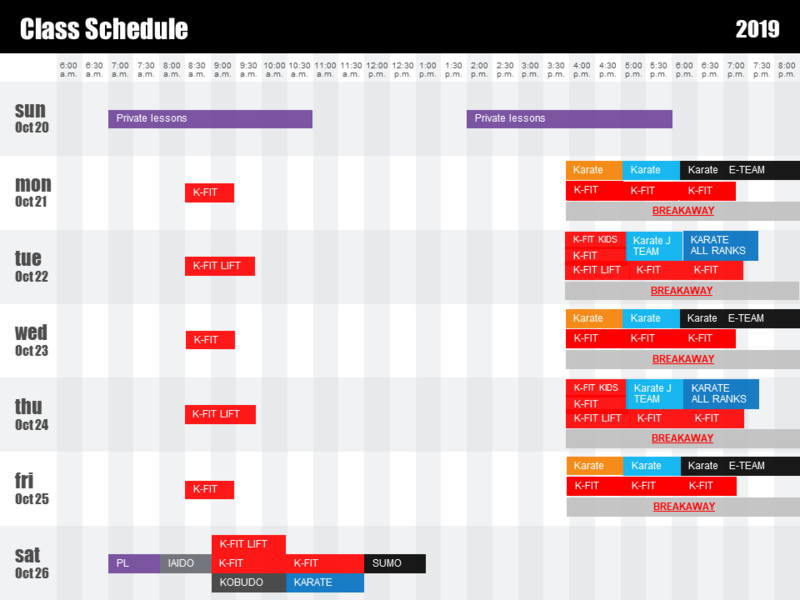 Sign up for a free class or come by the dojo anytime to check us out. 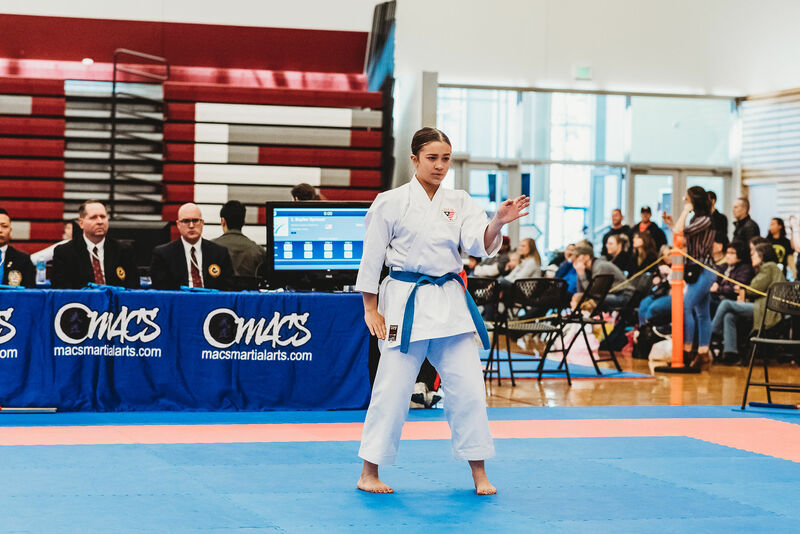 Mendonca AMA has competed in the 2014, 2015, 2016, 2017, and 2018 NKF National Karate Championships and US Open: taking over 150 athletes over those years and returning with an impressive 155 medals: 64 Gold, 53 Silver, 47 Bronze! 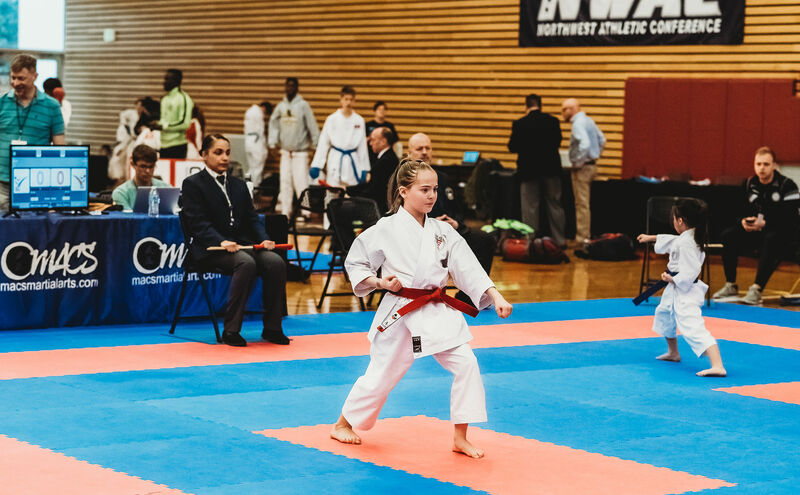 Come and join our team of amazing athletes and see what Mendonca AMA is all about. Looking for a fast paced, high energy, and high intensity workout? Then give K-Fit a try. 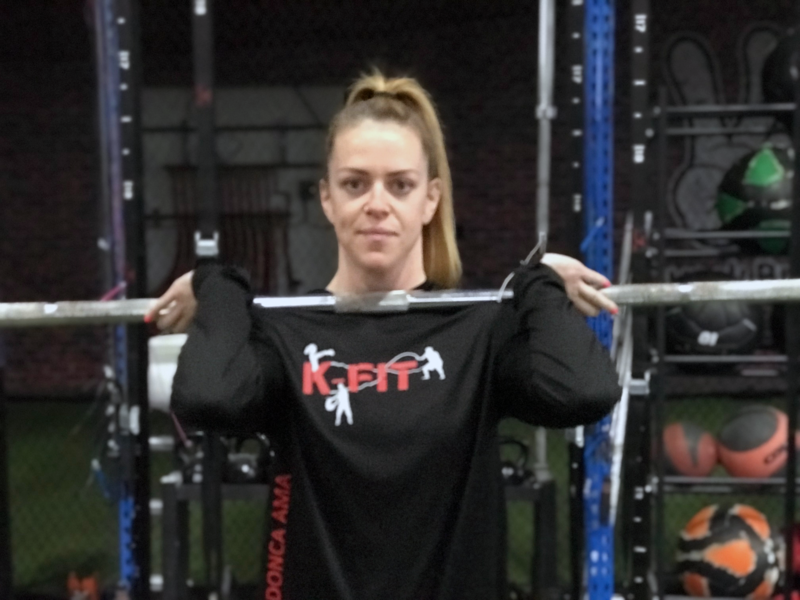 Our K-Fit classes are a great way to condition your body like an athlete. With the use of high intensity interval training (HIIT), functional movement, and preconception you will get an amazing workout. So give it a try today and see what you have been missing from your work out. 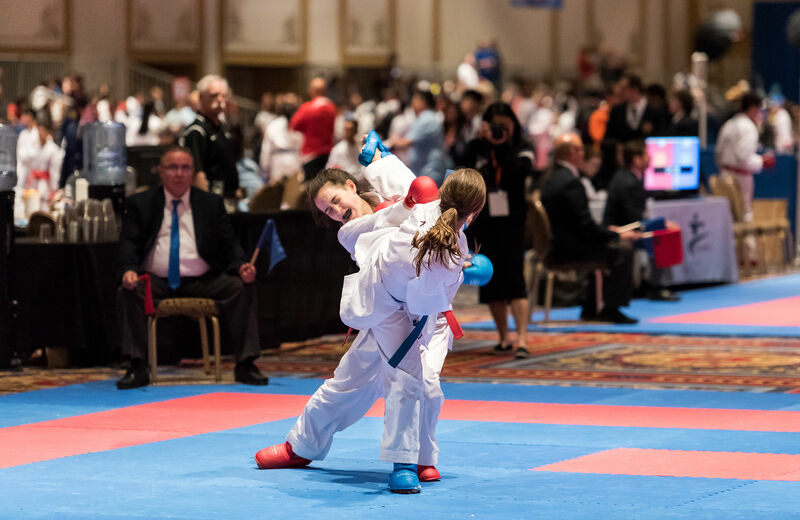 Sensei Tony Mendonca was raised in Oregon and has been practicing martial arts for over three decades. His training began at the ripe age of 6 and continues to this day. 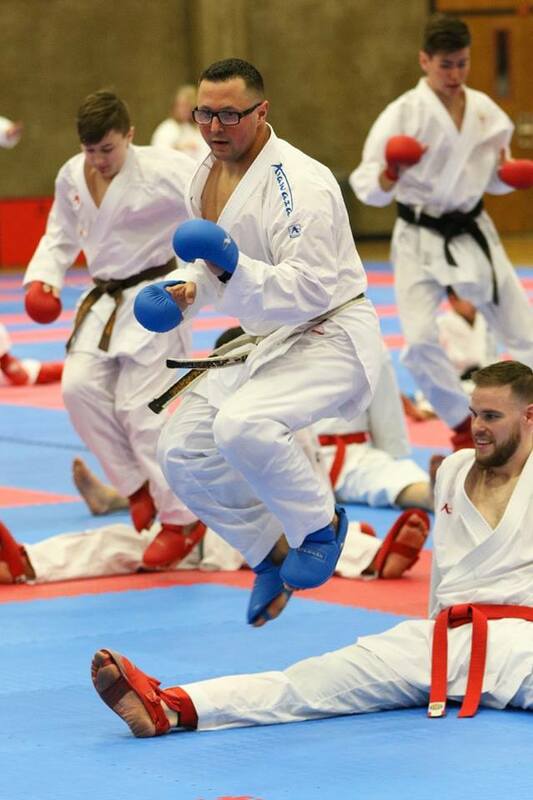 He is a direct student of Soke Del Saito and currently holds the rank of 6th Dan in Saito-Ha Shito-Ryu. 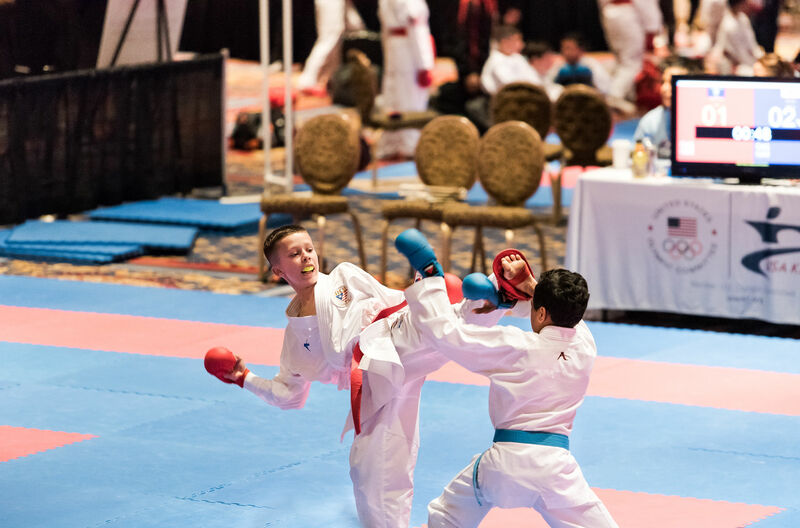 In the arena of sport Karate, Tony has been a state, national, and international sport Karate champion. 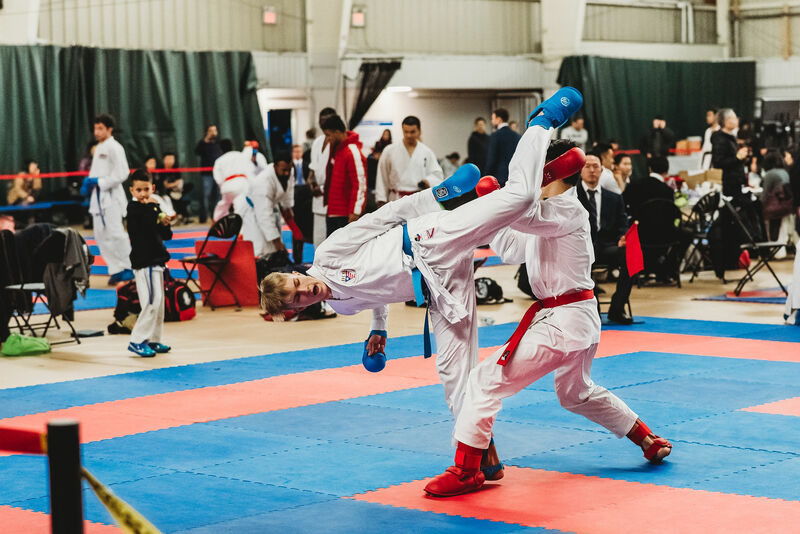 His unique and balanced experience allows Sensei Mendonca to expertly instruct students of all levels and abilities. Looking for another great way to workout? Try our indoor on demand cycling program breakaway. You will be pouring in sweat and pedaling your way to fitness. The heart of our program is our leadership. 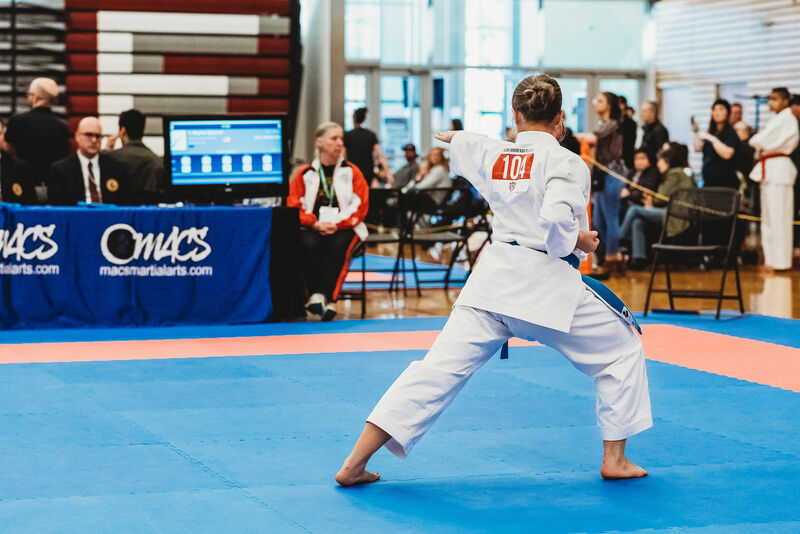 This dedicated team of professionals is here to help you achieve the the ultimate goals of karate do. 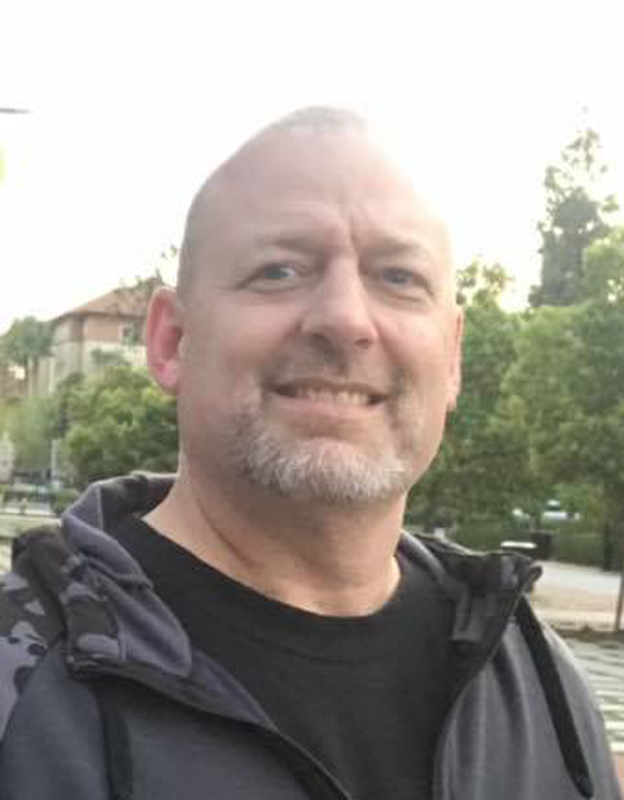 Chief instructor for Mendonca AMA, director for TKFI USA, National and International karate champion in kata, kumite , and kobudo. Mendonca sensei lives and breathes karate. 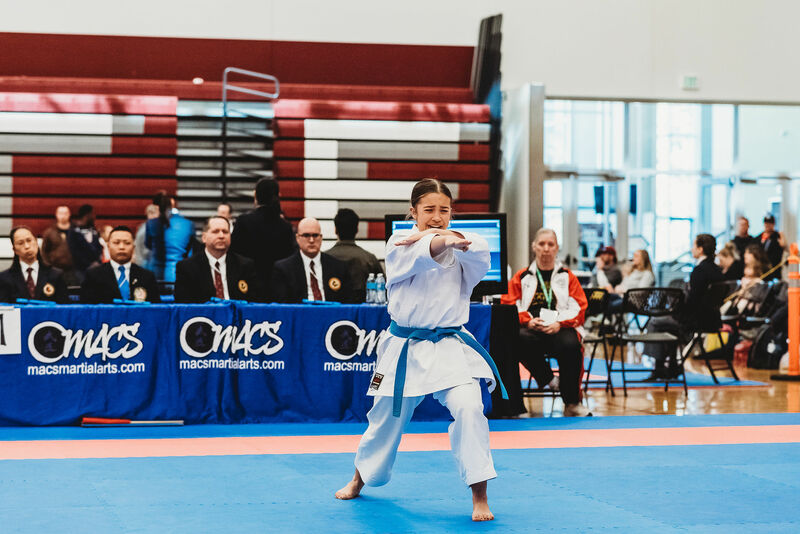 For over 30 years, he has been crafting his skill in the art and sport of karate do. 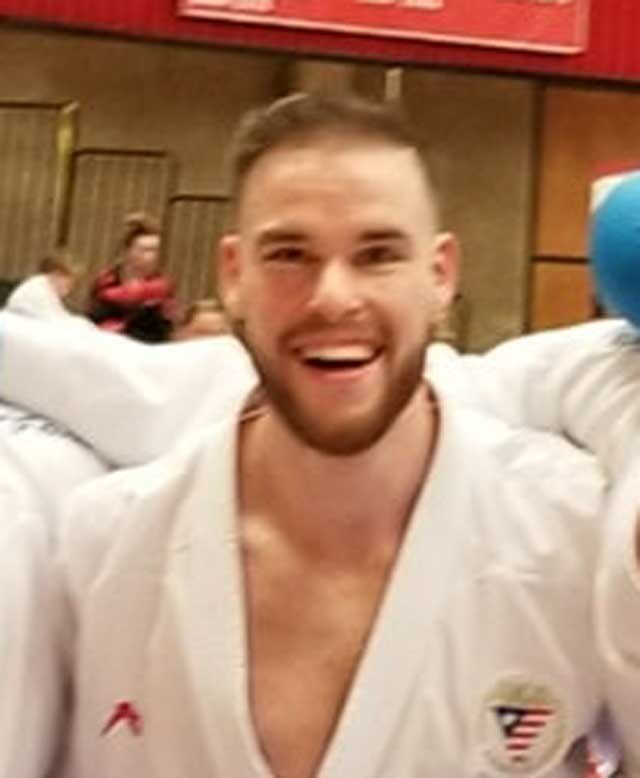 Nationals champion and Mendonca AMA Coach. She is also the team Medical Dr and serves as an indispensable asset to our team. 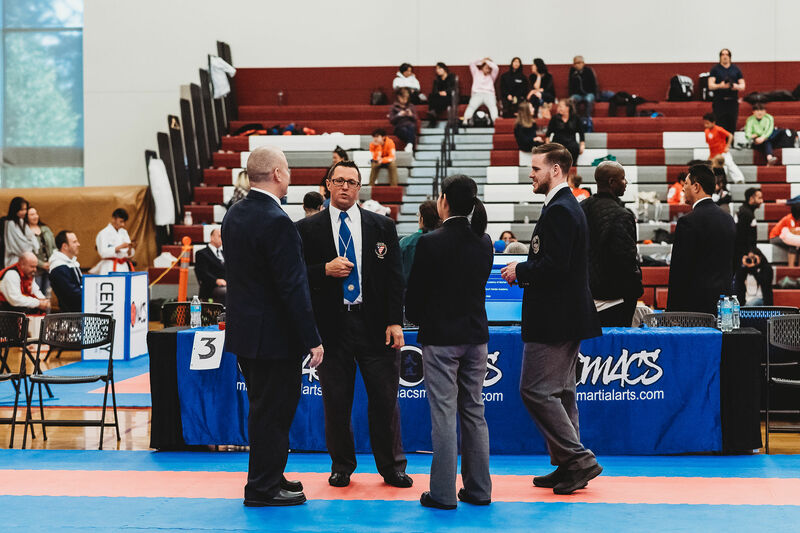 Serving as both a Coach and an Official, Sean is one of our most technically proficient athletes who also has the vision of the expectations from our judges. 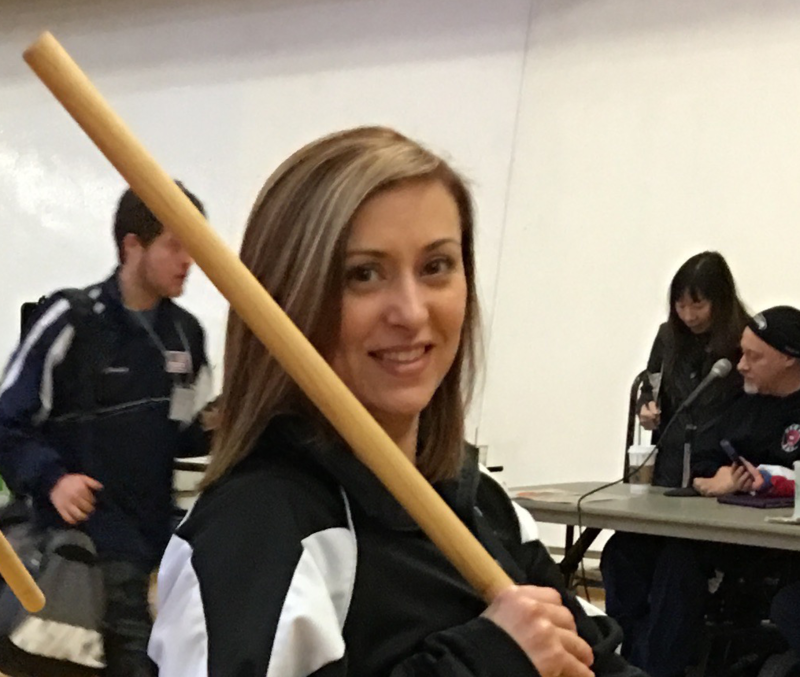 National champion in kata, team kata, kumite and kobudo, Sunisa now represents Mendonca AMA as a Regional Referee. 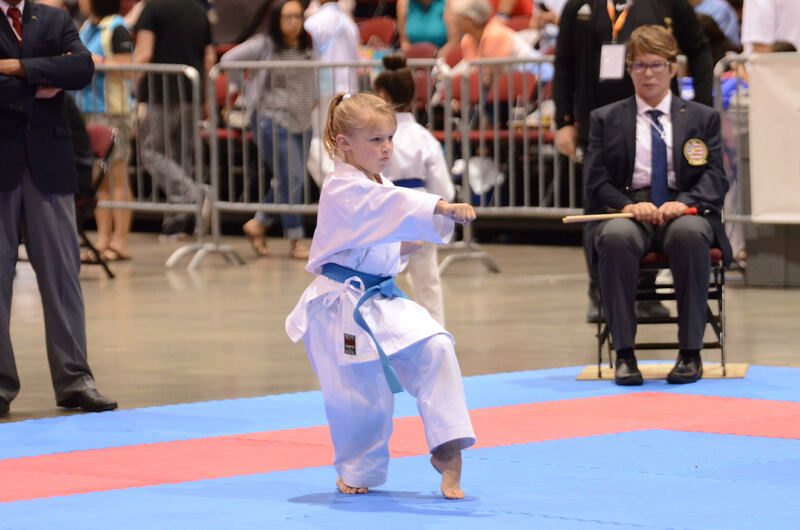 She is dedicated to karate and enjoys the technical aspects of kata. She loves being our team photographer and is also a family physician. 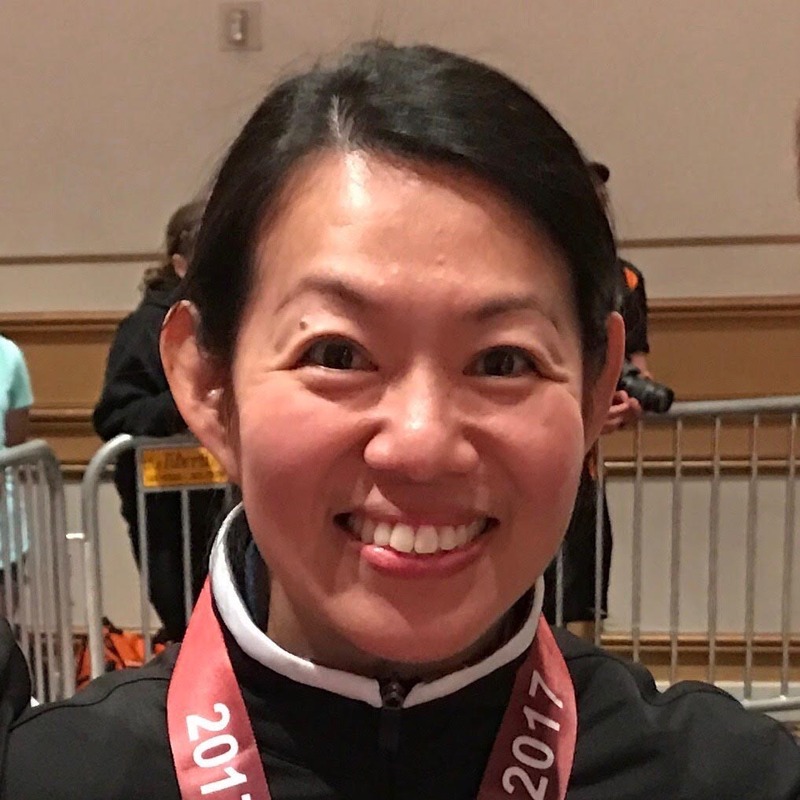 Serving as both a Instructor and Coach, Senpai Newhouse is a several time National medalist. 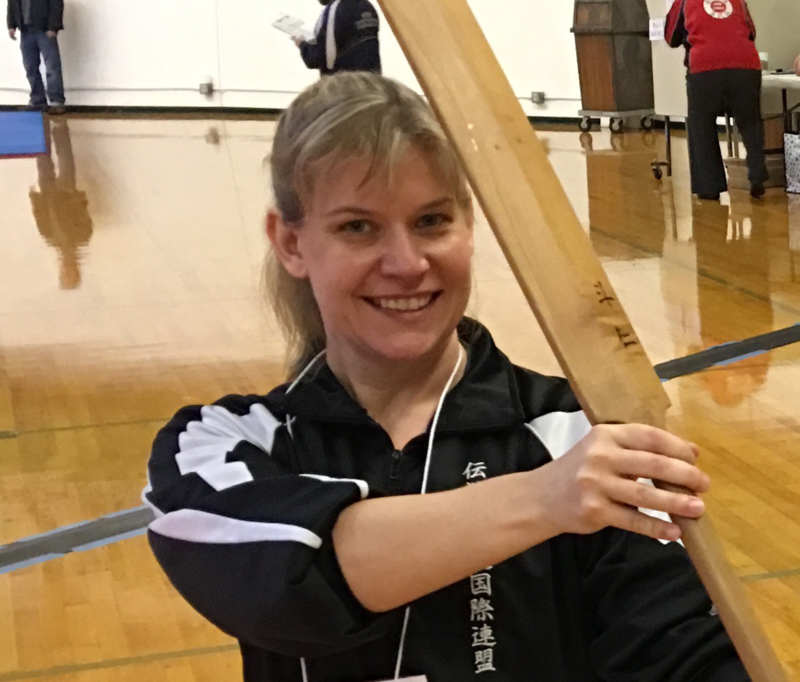 She is a dedicated member and example of what makes Mendonca AMA unique. 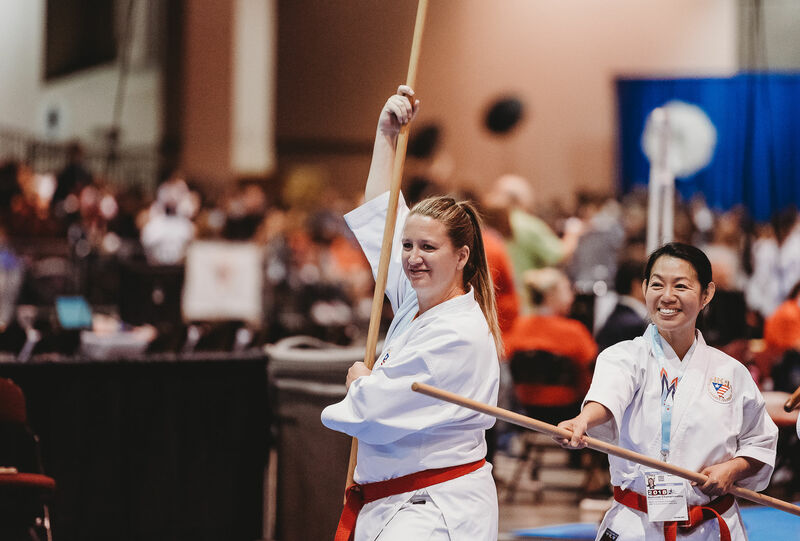 Serving as both a Instructor and Coach, Senpai Roberts is a several time National champion. 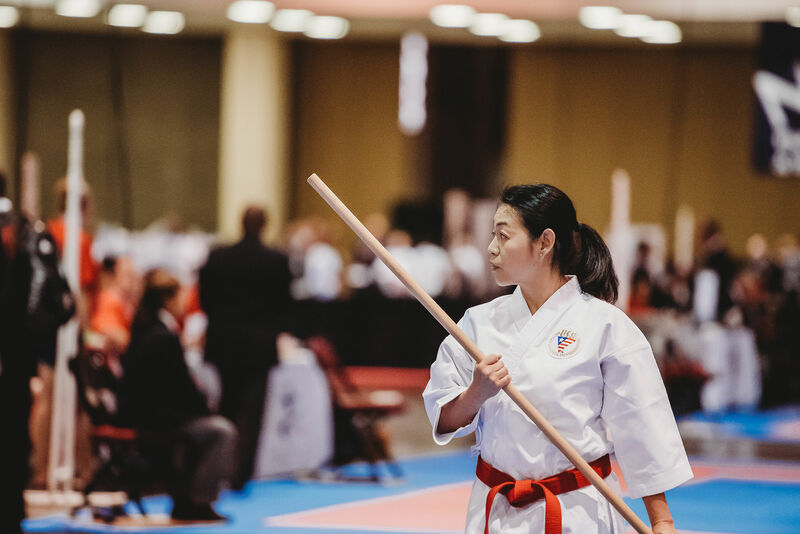 She encompasses the Budo spirit and particularly enjoys the grappling aspects of traditional martial arts. 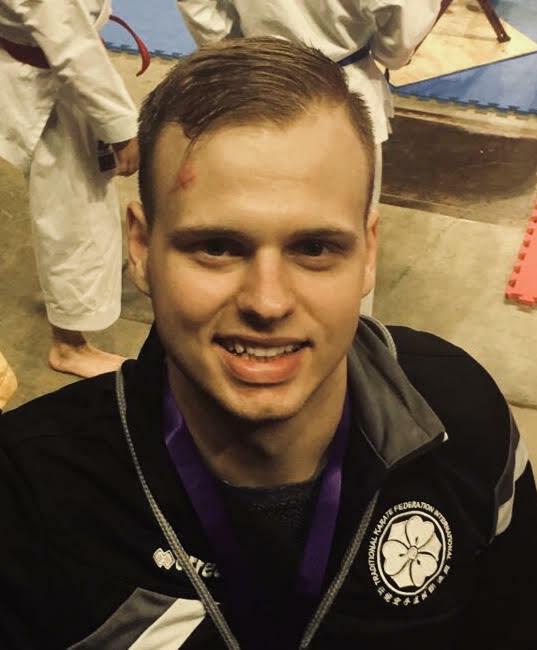 Serving as an Athlete, Coach and Official, Senpai Seth is a 2 time national kumite USA Karate team member and National medalist. 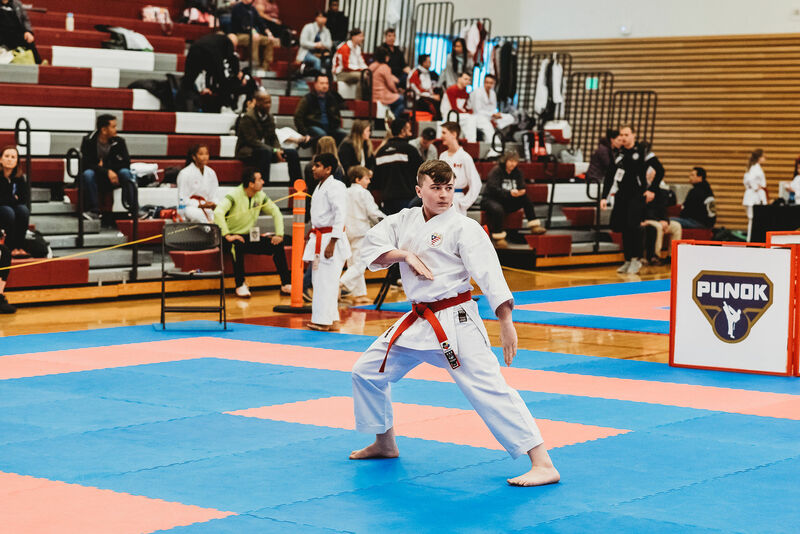 He is a strong motivator and inspires our younger students in the dojo to face challenges, work hard, and achieve their best. 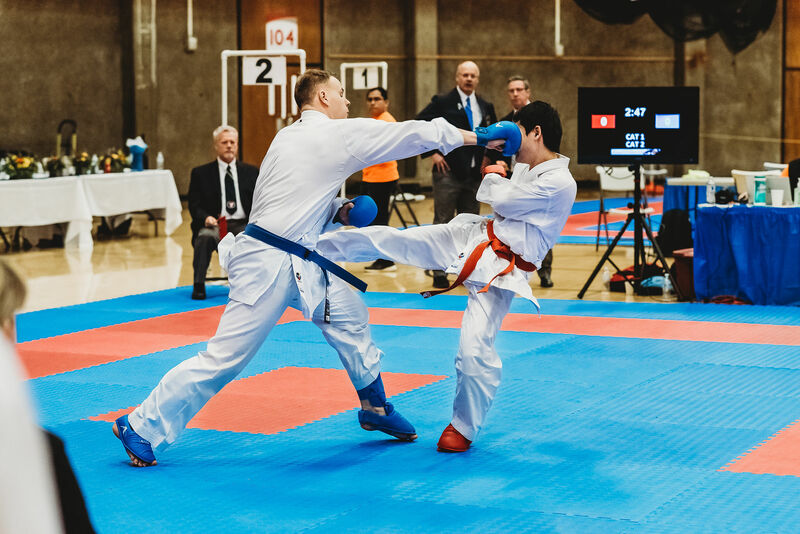 Serving as an Athlete, Coach and Official, Senpai Joel is a National champion in Kata and Kumite. He brings a fresh perspective to classes and energizes all those who attend. His humor is one of his greatest assets. 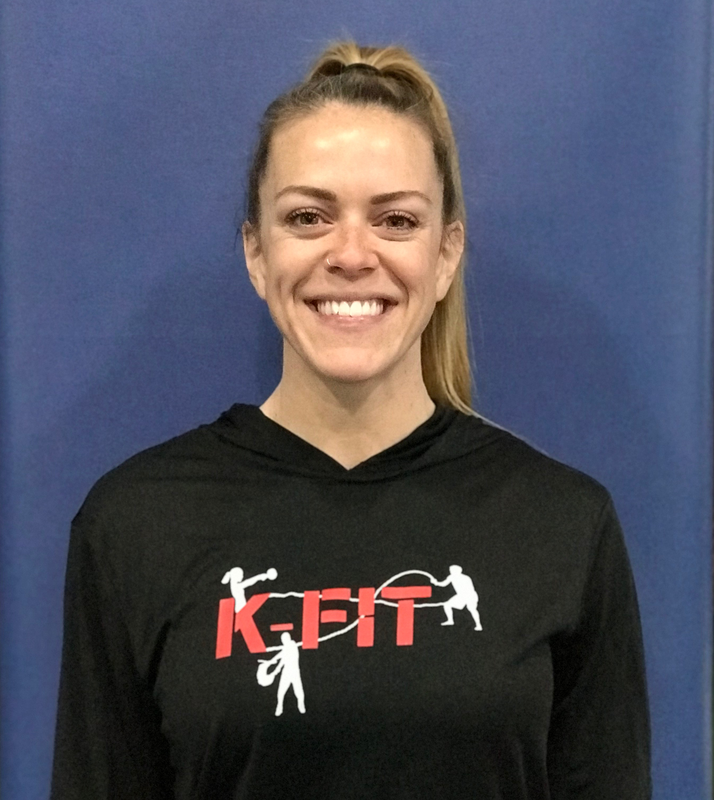 Serving as our Head Coach for K-Fit, Jade is a great inspiration to everyone that strives for the best. 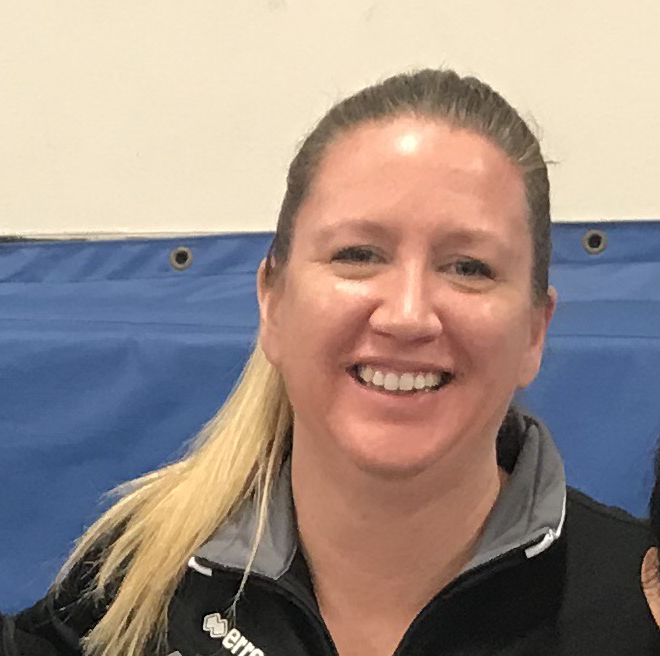 Coach Jade is also the Head Cheer Coach for Linfield College and a volunteer firefighter. I think most parents want their children to have experiences that develop their minds, their hearts and their bodies, and it can be a struggle to find something that meets all three of those needs. 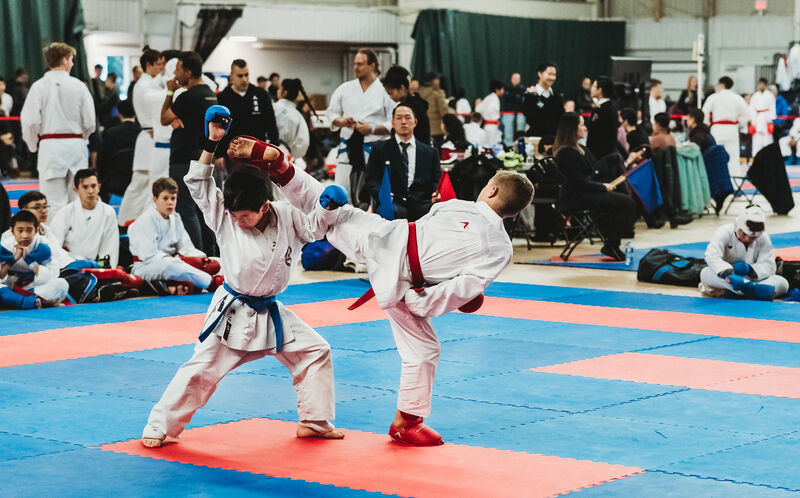 For me, the best decision I have made in this search on behalf of my two sons was to enroll them at Mendonca AMA, where they have found a community of children and adults devoted to the art and spirit of karate. We are not legacy members. No one else in our family does a martial art. But you’d don’t need that kind of comparison to understand the value of this dojo. I cannot say enough kind things about the people involved in this community and the leadership of Tony Mendonca. The easy statement is that great people run this place, great people join, and great people emerge from it. The harder thing to understand about this place without actually experiencing it is the value you get when your child has another adult out there in the world whose expectations are high and commitment to their development is higher. I am so thankful. 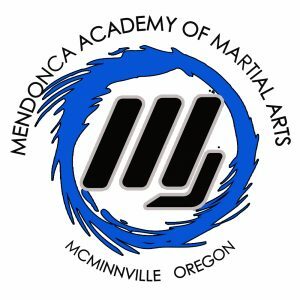 My son began asking at age 4 to “be trained as a ninja”, but it wasn’t until he was 7 that we found Mendonca AMA. 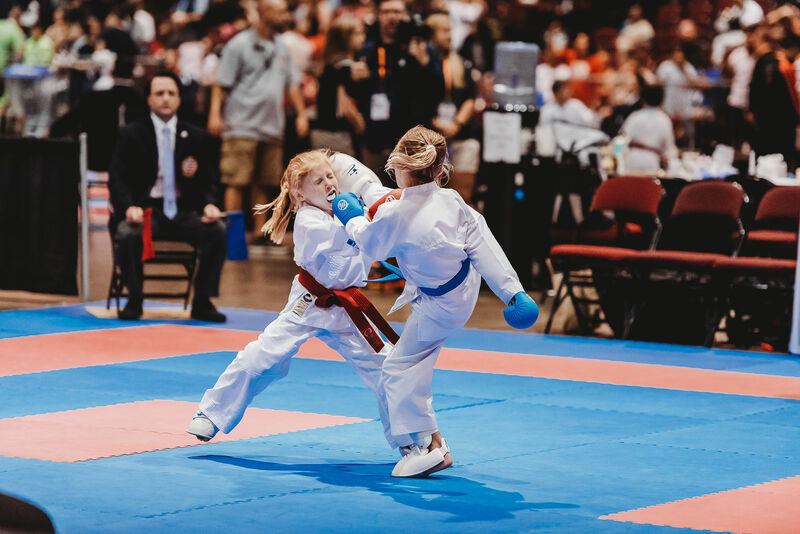 As a teacher, I was immediately impressed by the pedagogy and innovative instructional strategies that Sensei incorporates with games, fun, and life-long values of hard work, collaboration, accountability, learning from mistakes, and personal growth. From our very first visit to the dojo, we have been welcomed into not just a series of instructional sessions in karate, but into a community – an extended family that values each person’s unique contribution to the group, that models integrity and sportsmanship, that views success as a product of the entire team’s sustained efforts, and that treasures learning and growth over wins and status. 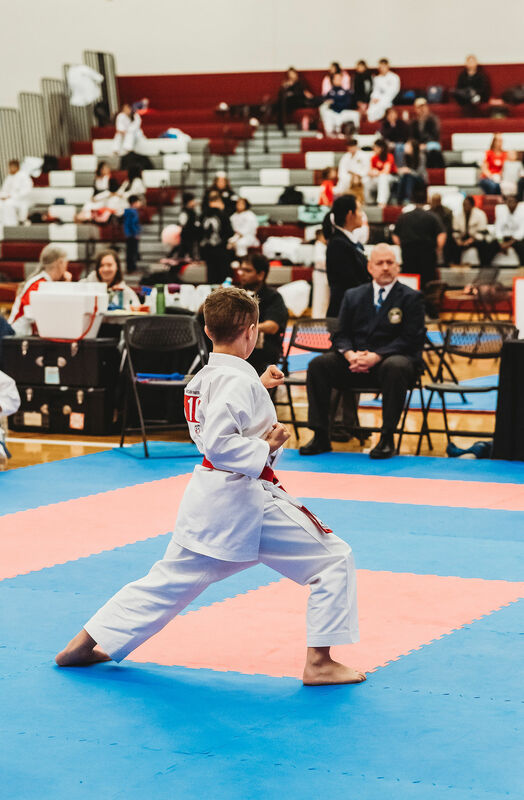 My son and daughter are learning traditional karate-do techniques, but more importantly, they are becoming more confident, learning to control their bodies and engage their minds in healthy ways, building social skills and seeing the importance of community and teamwork. 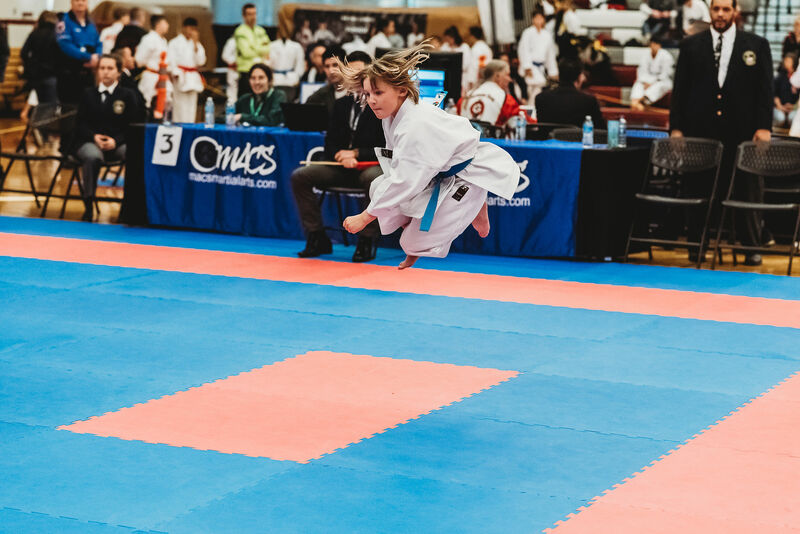 In addition to that, Mendonca AMA’s innovative approach to fitness and structure provides us parents with the opportunity to exercise and invest in our own wellness while our kids practice martial arts. I will always be grateful for the profound impact that Mendonca AMA has had on my family! I have highly sensitive kids who were born with a nervous system that is highly aware and quick to react to everything. While I enjoyed the sweet natured and thoughtfulness of them, I became very concerned of the crying, withdrawing and shying away from regular social situations. I realized the need to find some activities to help build their self-confidence and I am so glad that I found Mendonca AMA. As I expected, at the beginning of the several months, my kids cried in every single class. I was worried that Mendonca Sensei might give up on them and send us away. But he really believes in the kids and helps them to learn to work outside of their comfort zone. He is strict yet sensitive and has a natural instinct of understanding kids of different needs. Now I have kids who ask to train every single day for as many classes as they can and I can’t count how many times I’ve heard people commenting on the huge difference that my kids have had. Training at Mendonca AMA is a truly life transforming experience that we are forever grateful for! Well, now I have kids who cry if I can’t take them to training. 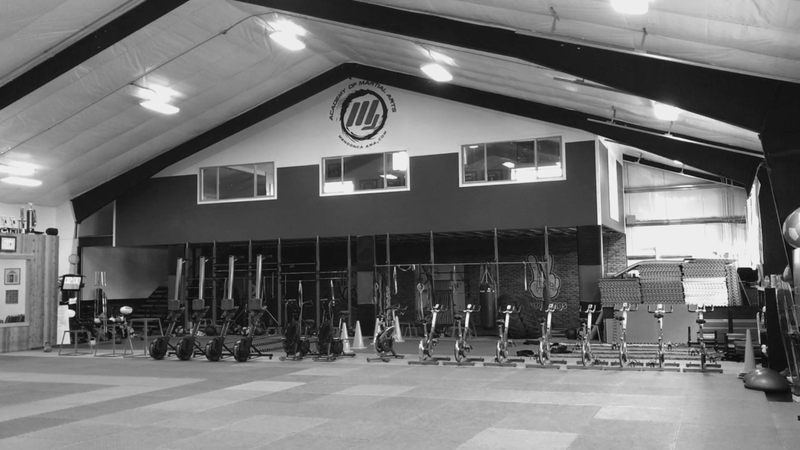 If you are looking for a place where kids are trained to be not only a great athlete but also an amazing person, this is the place you want to be. We have a plan or package for all your needs. 2 x per week training in anything that we provide at Mendonca AMA. Want to add more? 3 x per week is only $20 more per month. Or jump to the unlimited plans for $120.00. Our unlimited plan offers a fantastic value for your money. Bring a friend and keep the motivation going on your path to greatness. Our unlimited family plan offers a fantastic value for your money. 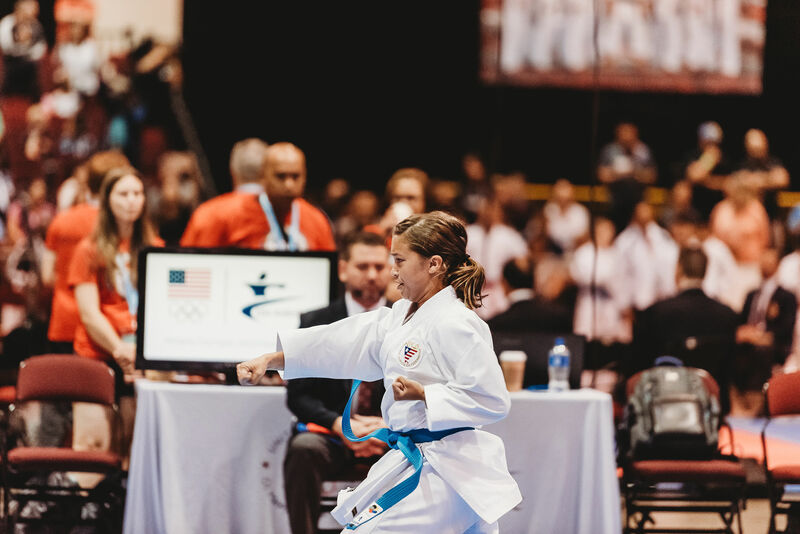 Get everyone going in karate, K-Fit, or Breakaway for an affordable price. Have 4 or more? Great, just add $30 per additional person after 3 and scale up your experience. *Please contact us if you have any questions about pricing. Join one of the best programs in the nation and be part of a champion team. 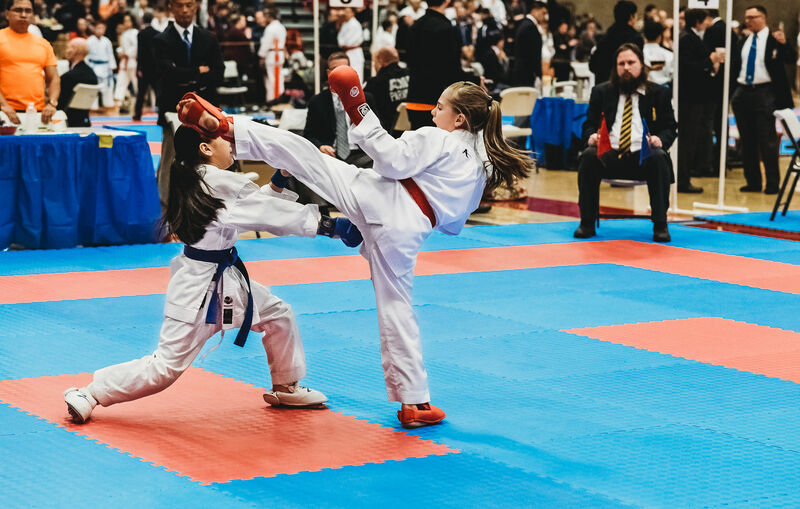 Copyright © 2019 Mendonca Academy of Martial Arts. All rights reserved.